Desktop Repair Leyland – We give a full service to all desktops, Specialising in laptop repair Apple Repair and custom built desktops. Offering a Desktop Repair service at competitive rates for repair on any branded or unbranded Desktop Computer. 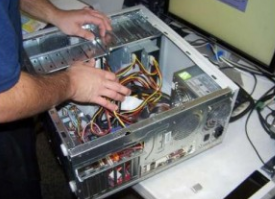 We can help with general repairs cleaning components, software installation and upgrades. After we have run an initial hardware test, we’ll then start the PC / desktop computer, And go through a number of software tests. On conclusion of our test if we haven’t contacted you before with the cost of repair at this point we will contact you with the exact cost for the work that needs carried out. This may include replacement of worn/damaged parts with newer ones, solving software problems or operating system problems. call today on 01772 304704.